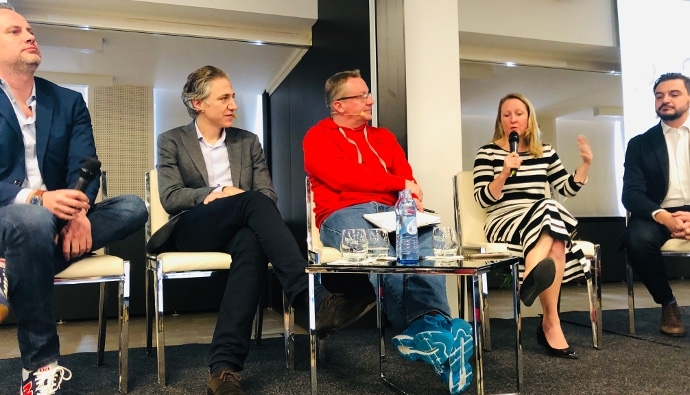 As the VRMA European Conference in Paris March 4-6 gets closer and closer, Founder and CEO of RENTeGO and leader for LiveRez Europe Eric Bordier shared his thoughts on the biggest opportunities, and challenges, facing vacation rentals in Europe, as well as advice for new and experienced vacation rental managers. As we head into 2018, what are some of the biggest opportunities facing professionally managed rentals in Europe? The three biggest opportunities I see are growth, internationalization and leveraging new technologies. Growth in consumer awareness and liking for vacation rentals is tremendous and accelerated by players like Airbnb. But this also spurs potential growth on the inventory side, as more and more owners consider short-term rentals for their property, or even investing in a property to rent out short-term. Internationalization is accelerating. Before, international visitors stuck more to hotels because vacation rentals processes were already complex and going through it across borders and languages was too hard. The Internet made it possible to virtually visit a property anywhere in the world, and international platforms like Airbnb or Booking.com make it as easy to book abroad as in one’s home country. New technologies make it possible to automate the vacation rental process, from online booking, synchronized distribution across channels and automated correspondence to keyless check-ins and house cleaning marketplaces. This makes it possible to improve the guest experience and reduce costs and hassles. Similarly, where do the greatest challenges exist? The biggest challenges are rental bans and unfair regulations. 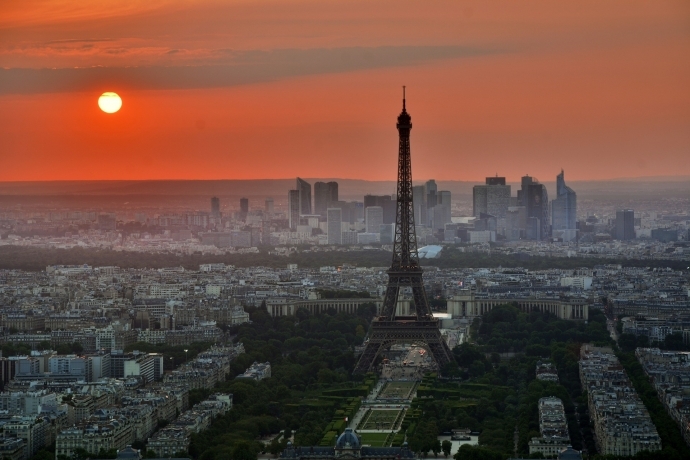 For some companies, as in Paris, it is a matter of life and death. For many, as in Prague, it casts uncertainty over the future of the industry and requires a collective reaction by all vacation rental managers together (more in the next question). Increased competition is the other side of the growth and good press we mentioned as an opportunity. In particular, many amateurs start on Airbnb that do not count their time and costs, which undercuts prices. The growing strength and appetite of distribution channels like HomeAway will also endanger margins and urge vacation rental managers to optimize their channel mix and their own marketing. Before, HomeAway boasted a three percent acquisition cost through their listings. Now that they want 12 to 22 percent of the renter’s spend, this challenges the whole profit and loss account of many companies. In the same way, more potential guests shop on one or a few channels they like, such as Airbnb or Booking.com. These channels trust top positions, therefore, it is hard for small vacation rental companies to challenge them for top positions on Google ─ and they take about 15 percent of booking value. Getting to some form of standardization will help our guests. Who has the time to read five pages of rental conditions when they make a booking? A lot has been done to make vacation rentals more accessible, but if together we reach some standard types of cancellation, policies to choose from it will help guests and technology providers. Finally, I mentioned new technologies as an opportunity, but it is a challenge to keep up with them. Those who do not will be at a disadvantage, for example, vacation rental managers who do not propose online booking on listing sites get pushed down the list. And choosing the right technologies, implementing them, keeping up with regulatory changes requires many skills. As the legislative and regulatory environment continues to have an impact on this industry, can you provide some insight as to ways in which it is impacting trends in Europe? Until now, debates, regulations and bans have been localized. Those impacted in cities like Berlin or Paris can testify that it is a matter of survival for their company. But the urgency actually applies to all others too. It is time to unite to advocate for our industry and find together ways to be better neighbors. In most locations, and at a European level, the growing awareness of vacation rentals and Airbnb are triggering debates and authorities are starting to consider regulations or bans. 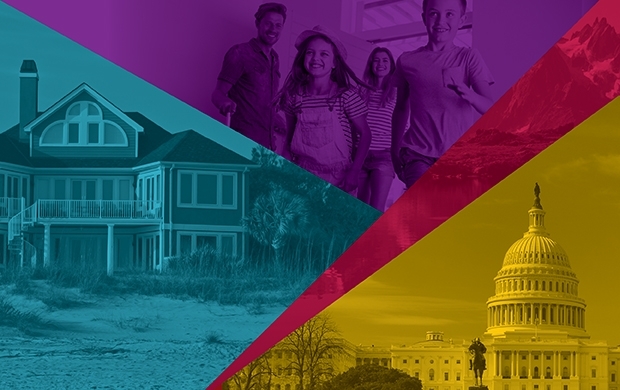 Often this debate is fueled by adverse lobbies, and too often vacation rental managers do not put together the data and arguments that show how beneficial vacation rentals are for the whole community. In addition, it takes a whole range of efforts and professionals to increase chances of a fair regulation: PR, lobbyists, lawyers. All of that is expensive and time-consuming, and often the issue is that our industry is fragmented into many small companies that cannot take it on alone. Together, we can also refine the best practices that will make us better neighbors, like noise detectors, damage deposits, etc. I hope to leverage my experience in Prague, where we are starting an association to advocate vacation rentals using collaborative tools, as well as our discussions during VRMA Paris 2018 to provide vacation rental managers with a toolkit to start or turbocharge this advocacy effort. Starting even as small as one company, but hopefully bringing together dozens. I do hope VRMA Paris and the EHHA meetings will be an opportunity to federate more small vacation rental managers into the European Union, kind of like vacation rental advocacy 2.0. For those operating in Europe (or looking to expand here), where would you prioritize your marketing efforts? For the large channels (Airbnb, Booking.com and HomeAway), it is necessary to use a good software and/or channel manager to optimize availability and price. Then one can broaden distribution to smaller channels. Having your own great website with easy online booking will help diminish acquisition costs. Marketing automation offers new possibilities to leverage past guests to get more returns or recommendations. With growing size, you will get the time and skills to do more online advertising. What is newer are possibilities to share inventory among vacation rental companies. For my vacation rental company in Prague, we already made agreements with another company that when we have demand for a period when we are full, we forward our competitor the inquiry and get a 10 percent commission if the booking succeeds. Right now, it is a manual process, and it does not work booking online on my website. However, vacation rental software programs like LiveRez now make it possible to automate that, listing other companies’ inventory for a commission. So if none of your properties are available for a given search, your website displays other companies’ units and you get a commission (and vice versa). More generally, I believe this opens the way for regional or global vacation rental portals managed by vacation rental managers. One small company in Prague cannot challenge the big channels in pay-per-click today. For example, if it pays a lot for a click and is sold out for the most sought-after periods, that investment is wasted. On the flip side, portals with a larger inventory make the best of it. And the skill levels and work required are also hardly affordable. But if all vacation rental managers in a destination put their efforts together, they stand a better chance and reach a better scale, all while remaining independent. Ultimately, a global portal for professionally managed vacation rentals will be possible that would take less commission than the dominant portals today. It will replace what VRMA wanted to achieve with the Switch. What is the primary piece of advice you would give to someone new to vacation rental management? To someone who's established? For someone new: Choose whether you want to be an amateur or a professional, and scale accordingly with the right tools. If you just rent your own residence for a few weeks a year through Airbnb, it still makes sense to do a lot yourself. But if you manage two or three properties full time, you will find out that the span of skills needed is huge - from online advertising skills, language skills to serve a foreign guest, technical skills when there is a problem with heating and so on. Similarly, the around-the-clock availability needed is demanding, and hardly compatible with a regular job in parallel. That is why many renters who started on Airbnb get tired of this after one or two years when they start counting the time they invest and their variables costs. All this can be solved with a broader team ─ combining skills and availability, and better tools, such as a great reservation software and channel manager. Then you need scale to afford it. Either way, you need to make a clear choice to avoid being stuck in the middle. For someone who’s established: Ok, so you know the drill. Get even better; leverage the latest technologies and best practices. And yes, the next step is VRMA Paris 2018, March 4-6. But the one thing that many of the established players neglect, in many destinations, is uniting for vacation rental advocacy. After putting so much effort into growing your vacation rental business, you should make sure its value will not be brought down to zero by a rental ban. When vacation rentals start getting bad press and are frowned upon by local authorities, it might be too late. This is a long-term effort. So reach out to your local competitors, and set up an alliance for the greater good. And let’s all take this to a European level, together!